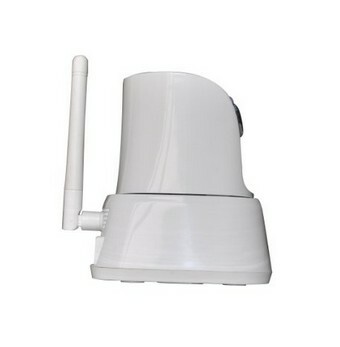 The tilt 2-ways audio mobile viewing P2P security webcams night vision IR CCTV indoor network monitor system is right on its way with the advanced feature of multi functional and high efficiency working to provide you the harmonious and safe environment for the indoor places you care. 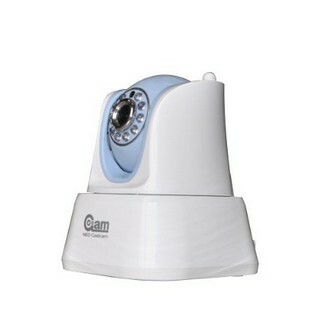 Being equipped with night vision function, this equals to the 10 IR LED lights with the range up to 10-15m, which is intended to bring you the normal visual effect as in the daylight. 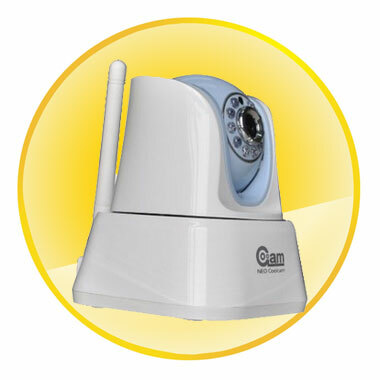 This can help you to the largest extent to monitor even in the dark light circumstance to ensure the unsafe activities being scanned. 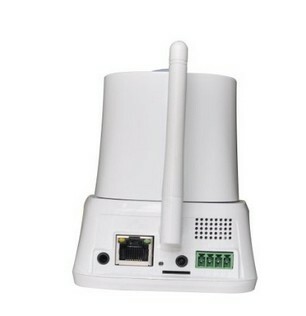 At the same time, this support wireless network with Wi-Fi/ 802.11/b/g/n. 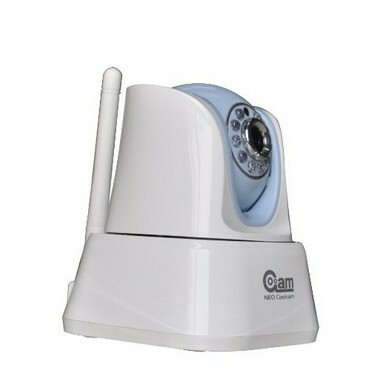 Its alarm action includes the SD/TF card recording and uploading the picture by email. 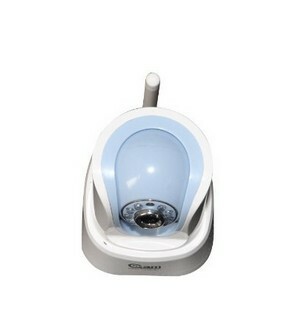 In this way, it will realize the data transferring in the more efficient way and help the consumers with instant and HIFI scenario reduction. 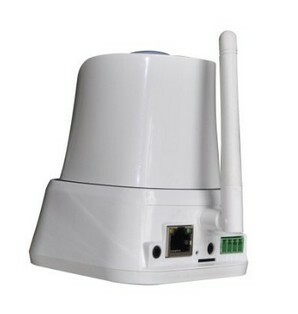 With the great compatibility , it is able to support for the protocols such the HTTP, DHCP, IP, TCP, UDP, FTP, SMTP, DDNS, PPPoE, UpnP, P2P and the mobile phone monitor supporting such as the Iphone/Ipad/3G phone/smart phone.